Julie England born in England, UK has been in the performing arts industry for 27+ years. Trained in Ballet, Contemporary, Tap, Jazz, lyrical, Modern Cunningham, Horton, Graham, Limon, National, Musical theatre, Stage, National, Arco, Ballroom and Latin dance. Julie has a B.A. Honors in Dance, A.I.S.T.D-Associate Imperial Dance Teacher Certification, AAC1-Acrobatic Arts, Bachelor Applied Interior Design, Adjudicator Alliance, Artistic Gymnastic Choreographer and Coach. Her Professional Credits include Hans Christian Anderson, Annie, Cinderella, Oliver, Snow Queen, Nutcracker, Babes in the Woods, Pajama Game, Show Boat, Opera Countess Maritza. Nexus Modern Dance Company all in Europe. Best known for her innovative Choreography: George Lon Memorial Award, American Dance Choreographic Achievement, Memorial Choreographic Award for “outstanding artistic performance” in memory of Julian Paul Masi. Cathy Wade Ensemble Award in Division II at the “Dance under the Stars Choreography Festival in Palm Desert, CA, nominated for a Canadian Special Events – Star production award, and 55th Oilman’s show held in Banff, Now a member of the CID -International Dance Council, hoping this will allow her to share her passion and love for dance to both dancers and audience members all over the Globe. Julie England was born in England, UK and has been in the performing arts industry for 27+ years. Over the years trained in Ballet, Contemporary, Tap, Jazz, lyrical, Modern Cunningham, Horton, Graham, Limon, National, Musical theatre, Stage, National, Ballroom and Latin dance; receiving all graded medals from pre-primary to advance in syllabuses; I.D.T.A, I.S.T.D, R.A.D. 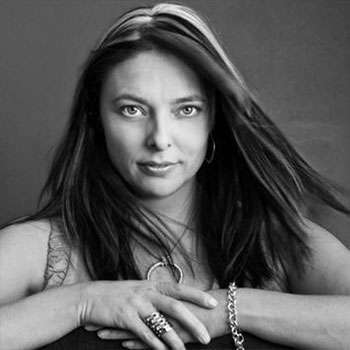 To pursue her career further, Julie ventured to Alberta Canada; she has adjudicated numerous dance competitions, recognizing the talent, dedication, and achievement of many artists. As an enthusiastic and passionate teacher , artistic gymnastic choreographer and coach , she has contributed to several dance workshops speaking to dancers, Gymnasts, teachers and audience members on all aspects of dance; including the History of dance, areas in development of artistry, presentation and technique. After and unfortunate accident Julie’s dance career was placed on hold. During this time she earned a Bachelor of Applied Interior Design . This has afforded her the wonderful opportunity to learn more about the history of Canada through being the assistant designer for the Fairmont Hotels and resorts, as well as being part of shaping Calgary’s skyline and communities. Best known for her innovative and compelling choreography, Julie has won an abundance of awards all over the world: George Lon Memorial Choreography Award, awards for American Dance Choreographic Achievement, Memorial Choreographic Award for “outstanding artistic performance” in memory of Julian Paul Masi. Cathy Wade Ensemble Award in Division II at the “Dance under the Stars Choreography Festival in Palm Desert, California” and was nominated for a Canadian Special Events – Star production award with MYX Group. Also, recently one of her pieces based on a famous American Sculpture “Freedom” by Zenos Frudakis was posted by the Sculptor himself and his Organization and has been viewed all over the world. 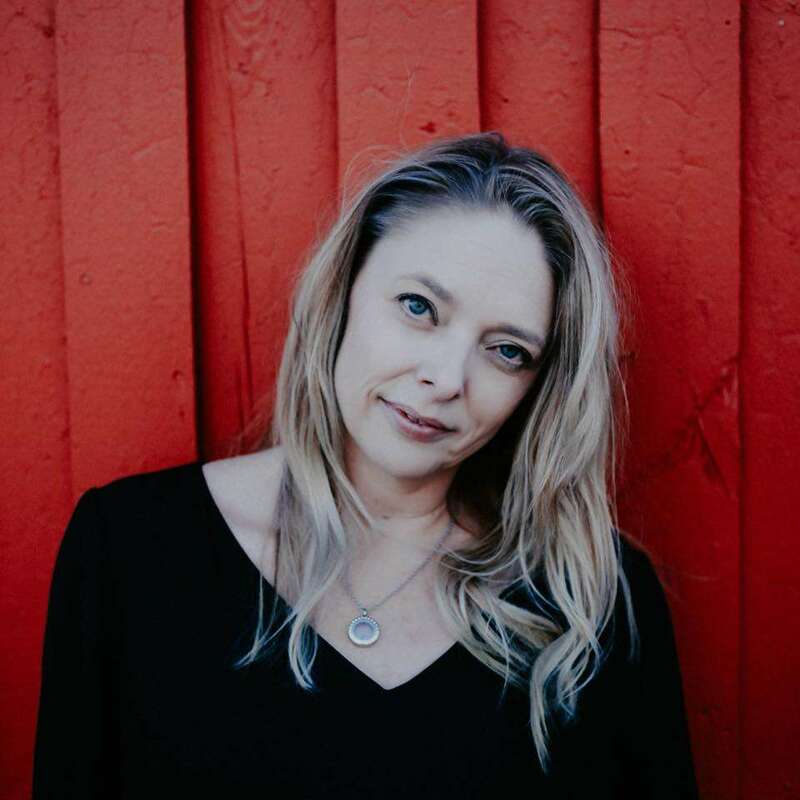 In addition to her immense experience, Julie has had the opportunity to choreographing for the 55th Oilman’s show held in Banff, and recently stepping into a new role as Choreographer, Costume designer, Stage Management and Artistic direction with MYX Group in Canada and Germany. Now a member of the Adjudicator Alliance as well as, the CID -International Dance Council she hoping this will allow her to share her passion and love for dance to both dancers and audience members all over the Globe.